Amazon is here with a great deal offering Set Wet Studio X Hair & Beard Serum For Men – Shine & Style 50 ml at Rs 177 only . Studio X hair and beard serum, is a one-stop solution for easy maintenance of both your hair and beard. Grab it Now..!! 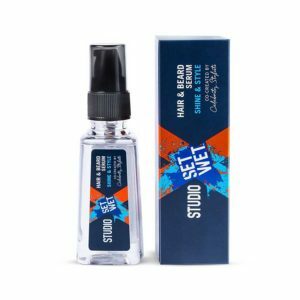 How to Buy Set Wet Studio X Hair & Beard Serum For Men – Shine & Style 50 ml?